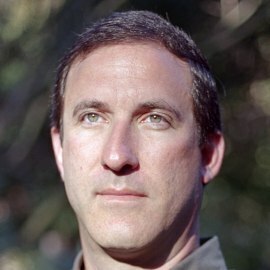 Andy Kessler is a New York Times bestselling author, most recently of Eat People and Other Unapologetic Rules for Game-Changing Entrepreneurs. His other books include Wall Street Meat, Running Money, Grumby and The End of Medicine. After starting a career designing chips at Bell Labs, Andy worked on Wall Street for almost 20 years, for PaineWebber and Morgan Stanley as a research analyst and investment banker, and as a founder/partner at the venture capital and hedge fund Velocity Capital. He writes opinion pieces often for the Wall Street Journal, and has written for Forbes, The Weekly Standard, Technology Review, and The New York Times. He lives in Northern California with his wife and four sons.